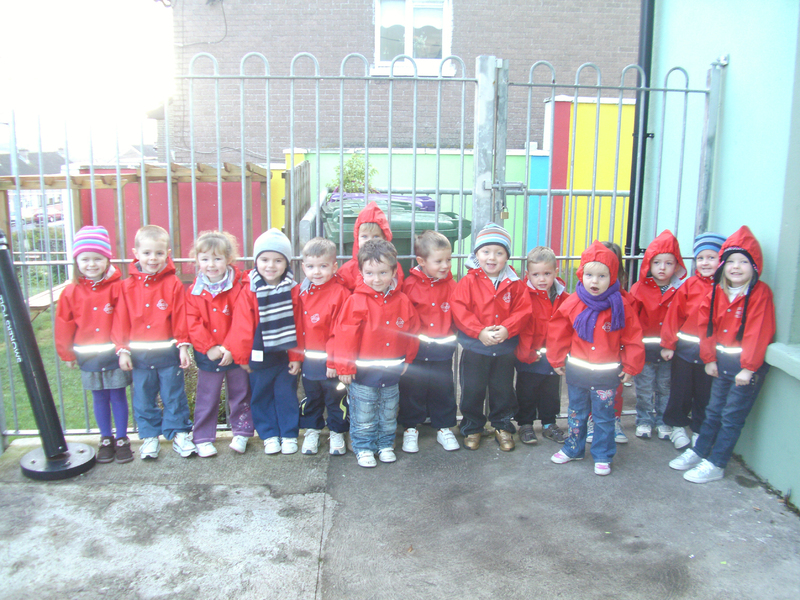 As well as selling online, we are always delighted to supply our waterproof clothes to creches and pre-schools. Many creches and preschools have wonderful new outdoor play areas and having the kids wearing suitable outdoor wear allows them to and enjoy their outdoor play in all weathers. We offer attractive discounts for bulk orders. It was great to get these photos recently from one of our customers, Cushing House Community Childcare in Faranree, Cork. Thanks to all the staff at Cushing House for taking and sending the photos. It’s really heart warming for us to see the kids happy in their PuddleDucks gear. 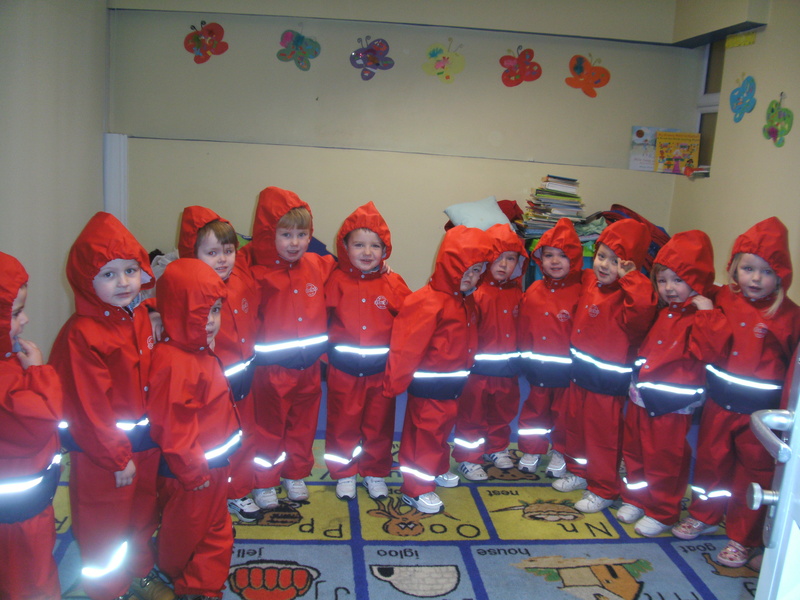 Please contact us on info@puddleducks.ie or call us on 021 4372917 to get details of our waterproof clothes for preschools and creches. This is a great thing, especially in Ireland, with all the rainy days, you still want to have kids outside as much as possible.